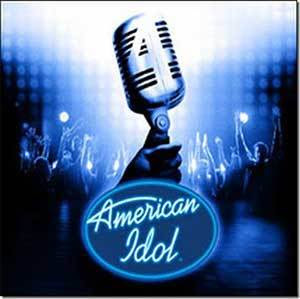 >Click here for American Idol Wednesday February 23, 2011. Indeed, the schedule for this week has been slightly changed. The president of the United States of America, Barack Obama, will address the congress of the USA on February 23rd and Fox has chosen to broadcast it, therefore no American Idol for us on that day. The show will air the following day instead, on Wednesday, February 24th at the usually 8PM easter time, it will be two hours long. The results show will air the following day, on Thursday.